Andrew Niccol is a filmmaker with big social ideas, which we've seen him explore successfully in films like Gattaca and Lord of War, and not quite as well in Good Kill or About Time. No matter what he's always thought-provoking, and his latest film Anon is about as timely as they come since it deals with privacy in a world where technology has made that impossible. Hope he sends a copy to Mark Zuckerberg. 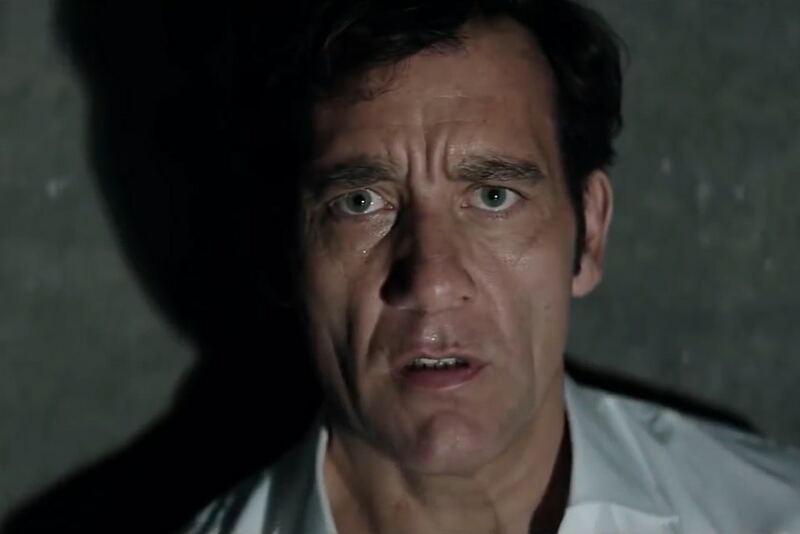 Starring Clive Owen and Amanda Seyfried, Anon is a Netflix film set in a world where privacy and anonymity no longer exist. Owen, looking more hangdog than ever, plays a detective on the hunt for a murderer, only to discover a woman with no identity, no past, and is invisible to the cops. Niccol always seems to latch on to whatever the hot button issue of the moment is, and in this case it's the impact of social media on our privacy rights. Whether he can combine that with sci-fi elements he favors remains to be seen, but this looks kinda corny to me. I'm a bigger fan of Niccol's than most and will always give him the benefit of the doubt. He's surprised me too many times not to. Anon hits Netflix on May 4th.